Create and manage webstores and inventory, use free embeddable tools, integrate shopping cart and transaction handling, analyze traffic data, and begin selling on your store in just a few minutes of your time. Designed for small business owners by small business owners. The PegasusCart® tool suite is always available and can be utilized by referencing our Documentation. PegasusCart begins at no cost, but we promise that what we offer is worth the extra cent. PegasusCart handles SSL encryption, and security needs. Reference our tools in your mark-up easily. Whether you're launching a webstore from scratch or simply looking for the best tools to bring yours to life, the benefits of PegasusCart® are far and wide. With a user-friendly shopping interface, deep reaching analytics, and highly advanced showcase capabilities, PegasusCart® is your solution to selling over the web. PegasusCart®'s pre-built shopping cart interface makes selling on the Internet easy. Customizable buy bars can be readily adjusted to include more or less items and information needed as well as whatever information you fell best help consumers to decide to purchase for your store. Make a statement on your website, with our state of the art shopping interface. Put a our trusted name to work on your website and boost shopping confidence. Manage inventory with flexibility from one dashboard. 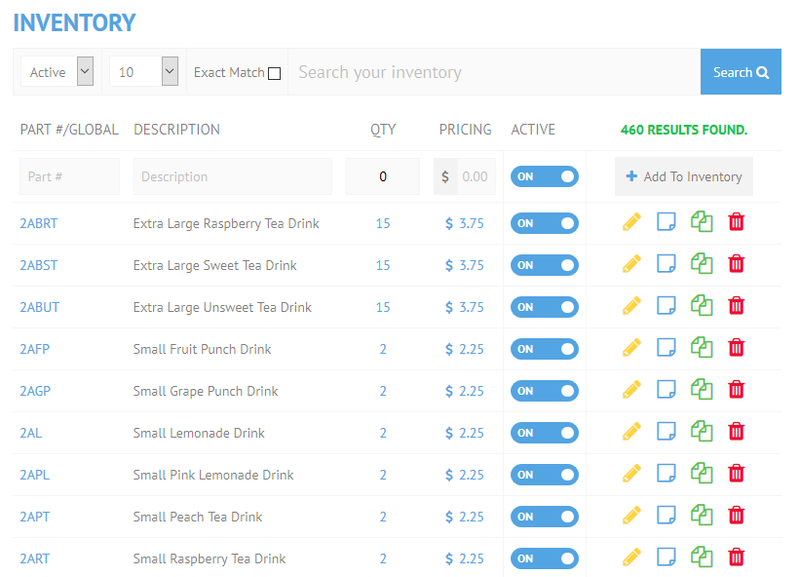 Control inventory across a multitude of store fronts, add items virtually without limits, set custom pricing formulas, conditions, and add-on items, based on your store needs. Take advantage of bar, line, pie, and other charts and visual presentations to keep track of customer conversion rates, website traffic, and more. Utilize PegasusCart® to build dynamic and seemless unique or template based product presentations. Presentations store product(s) information including specs and pricing, and allow shoppers to add items to cart. All features listed are marked according to availability so check back to see the status of your favorite features as they're implemented! Learn more about what's in Development at PegasusCart®. Seamless shopping cart interface to keep shopping experiences easy and fun. View store highlights and stay up to date on your business. Start from scratch with raw HTML/CSS or use one of our templates to get your store up quickly. Study webstore traffic, volume, and other metrics over spans of time to learn about your customers. Manage one or more stores under one account and simplify your workload. 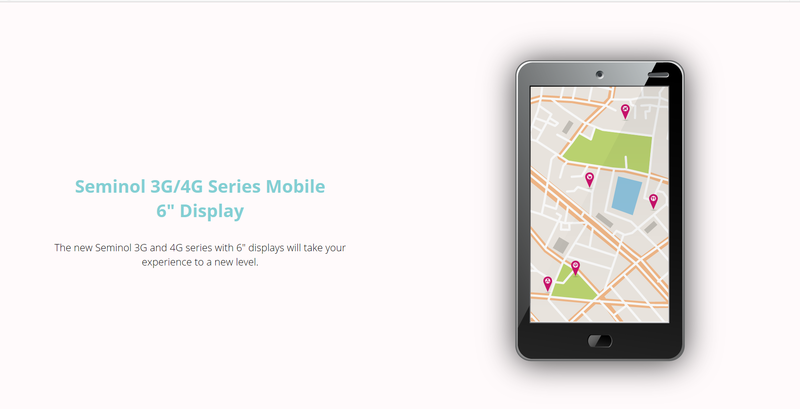 Use a template or customize presentations to build gorgeous and insightful product displays. Customize display pricing, quantity available, notices, images, and other details in your purchase option displays. Define custom product specifications, create product variations, and compliment existing products with addons. Communicate with your customers as they need you, or assign approved staff with our flexible interface. 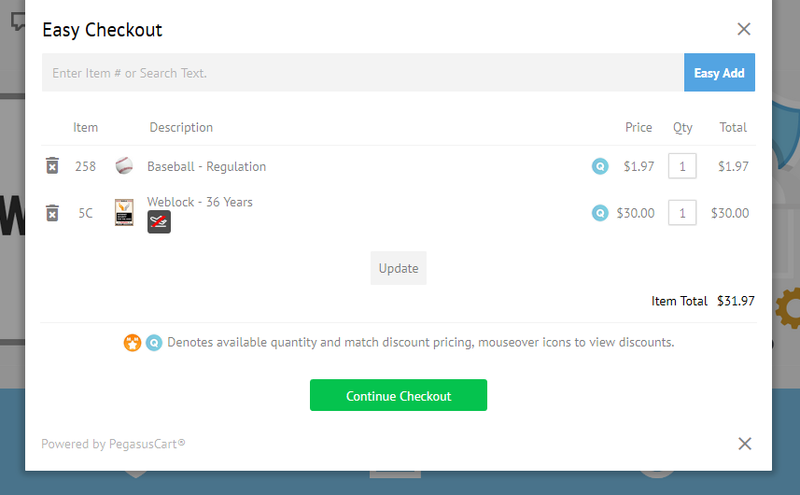 Set custom ranges, permissions, and other charges or fees as needed. Define custom advertisement campaigns, and promotion codes to keep your customers in the loop. Process customer transactions with our seamless shopping cart interface. Utilize existing payment gateways like Authorize.Net, Stripe, PayPal, Ebay, and more to complete your orders. Engage with and reach out to customers to encourage greater sales. Keep up with sales and other taxes easily by defining and managing custom tax brackets as you need them. Customers can search your webstore easily by utilizing the PegasusCart® overlay's search tools and profile management system. Utilize PegasusCart® tools across any number of webstores, there is absolutely no limit. Our dashboard interface and tools are mobile friendly and easy to use across any type of device. Compatability across a multitude of web engines including WordPress, Blogger and more. Manage products from any number or variety of webstores and product portals like Amazon, Google, Ebay and more. In addition to the features above PegasusCart® Members have access to a number of supporting features including tax and delivery method management, credit card processing, payment gateway support including Authorize.Net, PayPal, Stripe and more.